The past few days have left us some interesting statements on the competition front. Here’s a personal selection. Happy to add any others any of you might have. A) The French Industry Minister said last week that EU’s competition rules are “stupid and counter-productive“. I can understand part of the point, but the view that ”Europe organized the balkanization of its companies by chasing down state aid” is peculiar, given that the State aid control regime seeks precisely to eliminate barriers to inter-State trade. As put by José Luis Buendía in another often quoted statement, “State aid ‘DNA’ shares more chromosomes with internal market rules than with antitrust rules“. This disrespect towards misunderstanding of competition law seems to be a non-partisan feature of French politics. Many of you might remember Sarkozy’s comments about endive producers not being Apple or Microsoft (see here) (the statement was not without consequences: it led our friend Mark English to stop wrapping his iPhone in ham). 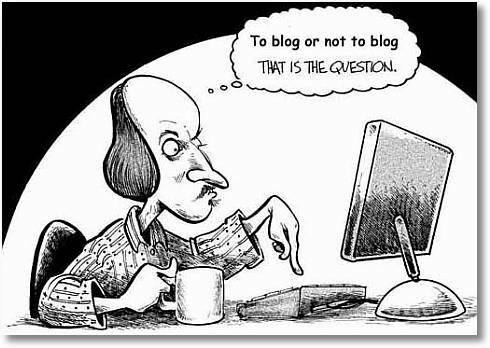 C) Have law blogs surpassed law reviews? That’s not really a statement, but rather an interesting (and interested) read. José Luis Buendía´s quote on State Aid DNA has become a frequently cited, even in the “Manual de Derecho de la Competencia” (excellent book), which you co-wrote along Luis Ortiz, Jerónimo Maíllo and Pablo Ibáñez. With Competition Law being a complex subject, it´s not only how much you know but how “user-friendly” you put it. Mr. Buendía excels at that. BTW, great, and funny, blog.